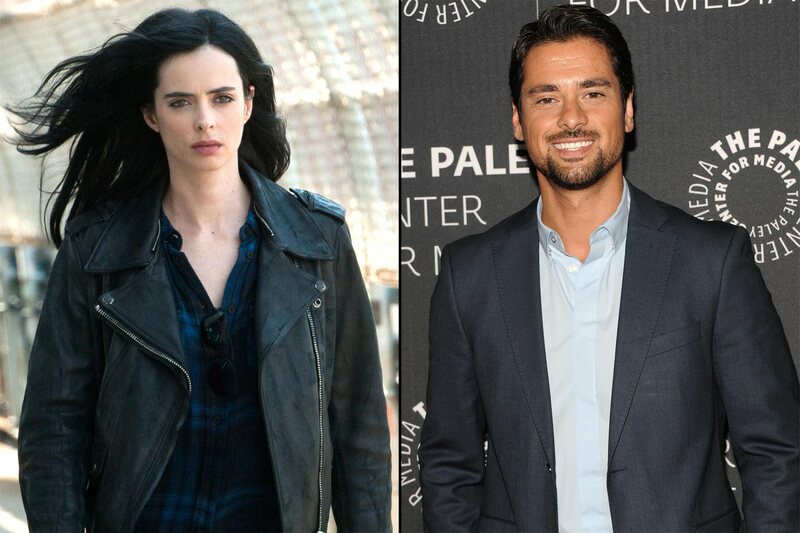 J.R. Ramirez has joined the cast of the second season of Marvel’s Jessica Jones as a series regular. Ramirez, who has appeared on Power and Arrow, as Oscar, a devoted single father who moves into Jessica’s (Krysten Ritter) building as the new superintendent. While his young son becomes enamored with Jessica and her powers, Oscar keeps his distance, worrying about the trouble that follows people like her. Marvel’s Jessica Jones is expected to return in 2018.